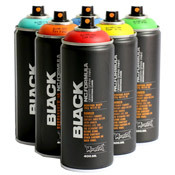 LAK is the new and improved Spray Paint line by Ironlak. 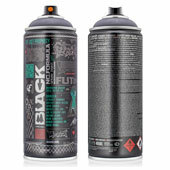 LAK offers high-quality, gloss, acrylic spray paint at an affordable price. The new formulation boasts the addition of hyper intense pigments, enhanced UV-resistance, valve system refinement for softer more versatile sprays, and improving quality control for consistency and reliability. The new and improved LAK was born from a desire to enable more artists to make more art, more often- so what is stopping you? Rediscover IRONLAK today and leave your mark on society. 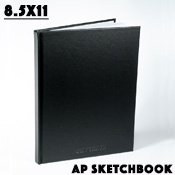 This product was added to our catalog on Tuesday September 19, 2017.